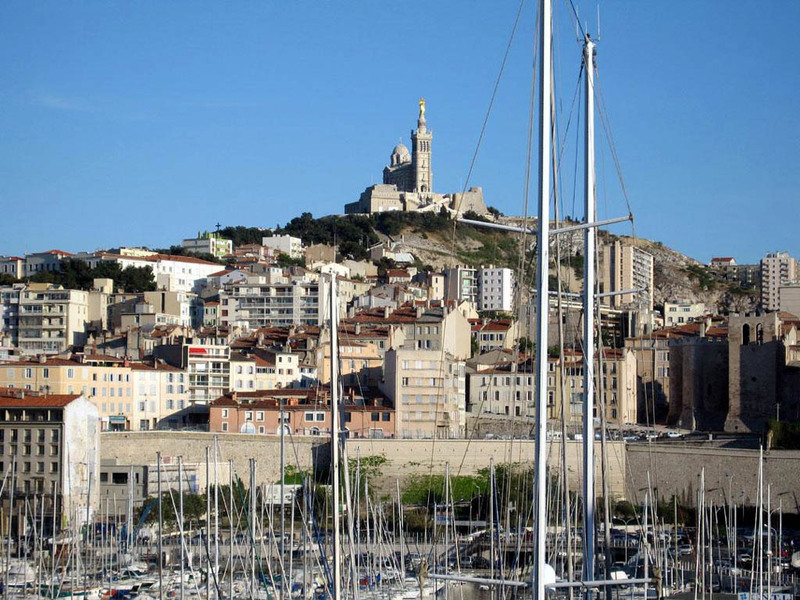 The presented room availability, rates and discounts are actual and final for all our 182 hotels in Marseille. Many museums and landmarks, though being free for visiting, may change the working schedule according to the season. Before setting off to the next tour one should specify the working schedule of an establishment for visit in advance. This can be made as in tourist information center so directly in the hotel. Local cafés and restaurant welcome tipping. The tips should be about 5 – 10% of the total sum of the bill. In some upscale establishments service charge is included into the bill. In this case the check will get the “service compis” sign. Tips are practiced in taxi, hotels and beauty parlors. To rent a car one will need passport and international driving license as well as a credit card with enough limit to cover the rent. Customers under 21 may be denied in service rendering as well as those who drives a car for less than a year. Drivers should keep in mind that any road traffic offence is charged with immense fees. Thus, the most serious offences on the road are considered to be overspeed and parking violation. Children under 12 should set only on the rear seat and the toddlers should travel only in child safety seat. Photo and video recording is forbidden on the territory of museums and popular landmarks. In most cases the recording will be allowed at extra cost. Before the excursion one should specify this fact in order not to violate the rules.